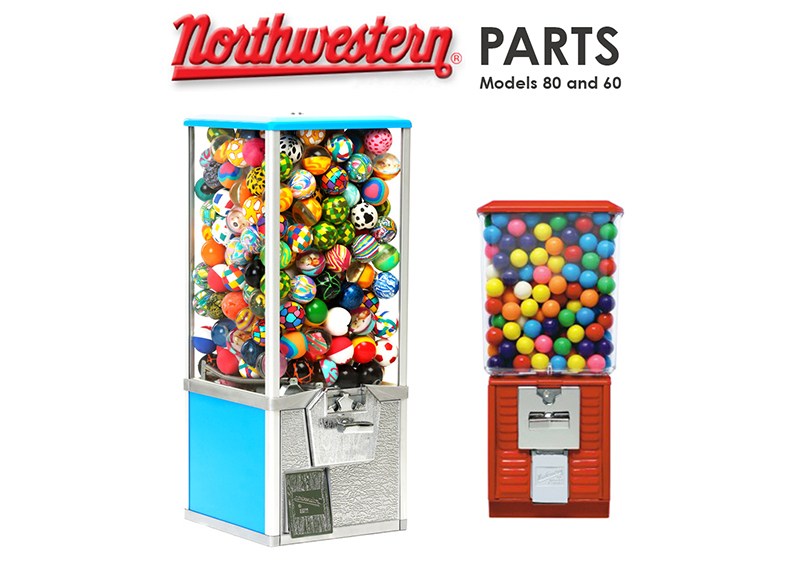 We now offer Northwestern machine parts! Contact us for more info! © 2018 SSM Vending. All Rights Reserved.